This article originally appeared in Open It Agency‘s ‘OS is Coming‘ advent calendar series. As Open Source Hardware becomes more widespread, so too do misconceptions about it. One common confusion we see is using ‘open source’ interchangeably with ‘Do-It-Yourself’ – though these are very different concepts. 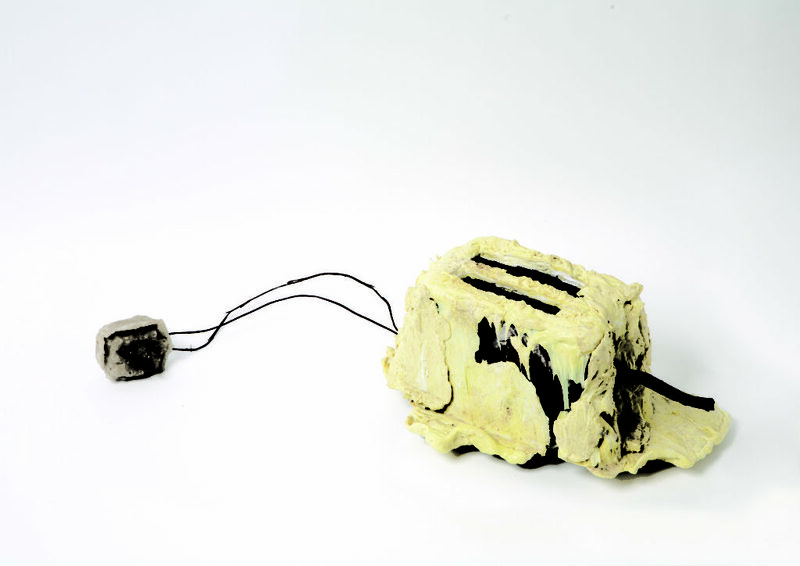 When we advocate for a future where open source is the default for the products and systems around us, we’re not saying that you will get up in the morning, solder together your open source toaster, then go about your day building and taking apart every object you come across. Every open source project gives public access to their designs, blueprints, or sourcecode, meaning that anybody can, in theory, build it themselves. But that doesn’t mean that they necessarily have to. For simple things like open source birdhouses or lemon squeezers, sure, these projects are usually going to be built by the users themselves, maybe from scratch, or maybe from kitsets. But when we look at more complex, technical, or expensive projects, such as an open source video camera or an open source car, most users will in fact not make the product from scratch – it may be very complicated, may require special skills or machinery, or be very expensive to produce in low quantities. Despite this, users can benefit from the open source nature of the project in other ways. 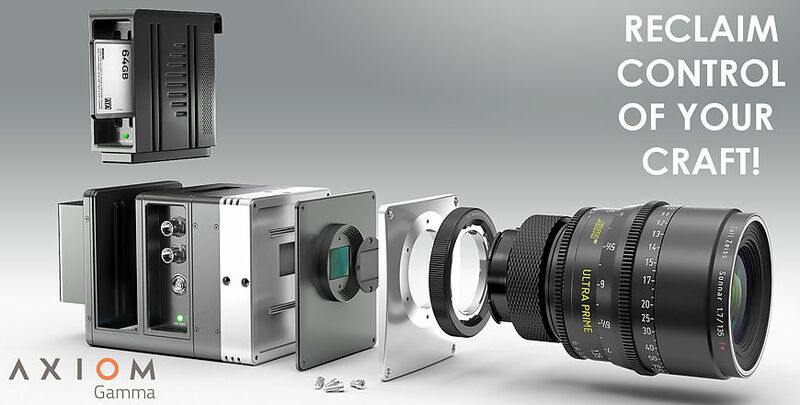 The Apertus cinema camera project, for example, is creating a platform – a modular framework – to allow component manufacturers, customization services, and filmmakers themselves to collaborate. Everybody is designing and improving modules for a common format. This means smaller, more specialized businesses and projects can focus on particular parts, without having to develop and produce entire cameras. Software and hardware developers have all the documentation required to understand and improve the system, so they can get the best possible performance without having to try to hack and reverse-engineer a ‘black box’. An open ecosystem like this can prevent monopolies and price-fixing, as well as providing transparency into manufacturing processes. It also provides the user with a more diverse range of options to choose from, allowing them to put together just the right system for their unique needs. The user may assemble pre-built modules, or customization services may offer personalised solutions. Another big issue is trust. Particularly in the ‘Internet of Things’ field, where devices gather data about their users, people can only be certain that their devices do not have secret ‘backdoors’ or security flaws if there is full transparency about how it works. The public, and communities of specialists, should be able to study and discuss how a device works, look for security ‘bugs’ or ‘anti-features’ like tracking or spying, and fix them, or warn others. Many companies have a clear financial incentive to collect as much user data as possible and sell it to third parties, and if devices and their software aren’t open source, you simply can’t know what happens with your data. You may not want to build your own Mycroft or Open Energy Monitor, but you would certainly want to know that it can be trusted, and that your data is under your control. In fact, you’re relying at least some Free/Libre Open Source Software to read this right now. This website, like many others, runs on WordPress and the LAMP stack – and I didn’t have to code it all myself to enjoy the benefits of a free, flexible ecosystem of trustworthy software components.